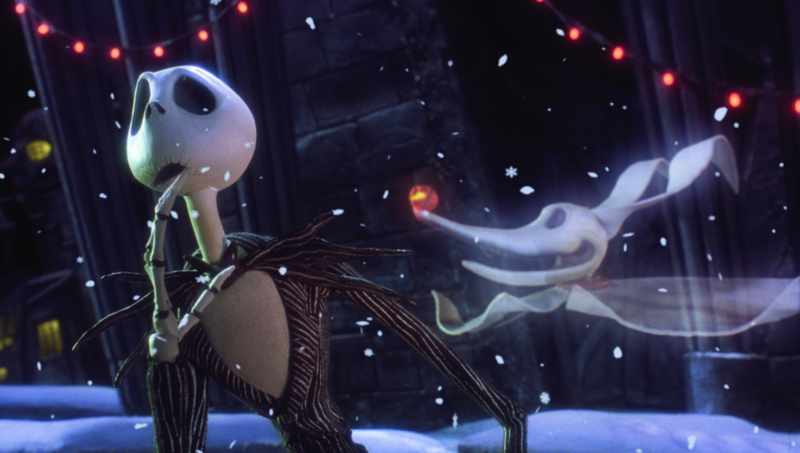 The Broward Center for the Performing Arts presents “Disney in Concert: Tim Burton’s The Nightmare Before Christmas.” Experience the haunting holiday classic performed live by South Florida Symphony Orchestra. 8 p.m. Broward Center for the Performing Arts, 201 SW Fifth Ave., Fort Lauderdale. Details: https://bit.ly/2ynlWfK.